Showing results by author "Maggie Shen King"
Under the One Child Policy, everyone plotted to have a son. Now 40 million of them can't find wives. China's One Child Policy and its cultural preference for male heirs has created a society overrun by 40 million unmarriageable men. By the year 2030, more than 25 percent of men in their late 30s will not have families of their own. 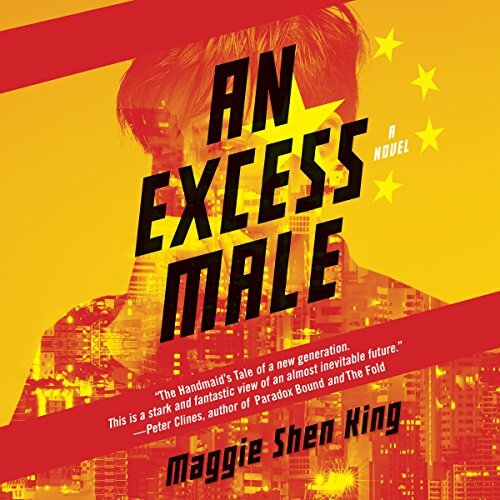 An Excess Male is one such leftover man's quest for love and family under a state that seeks to glorify its past mistakes and impose order through authoritarian measures, reinvigorated Communist ideals, and social engineering.